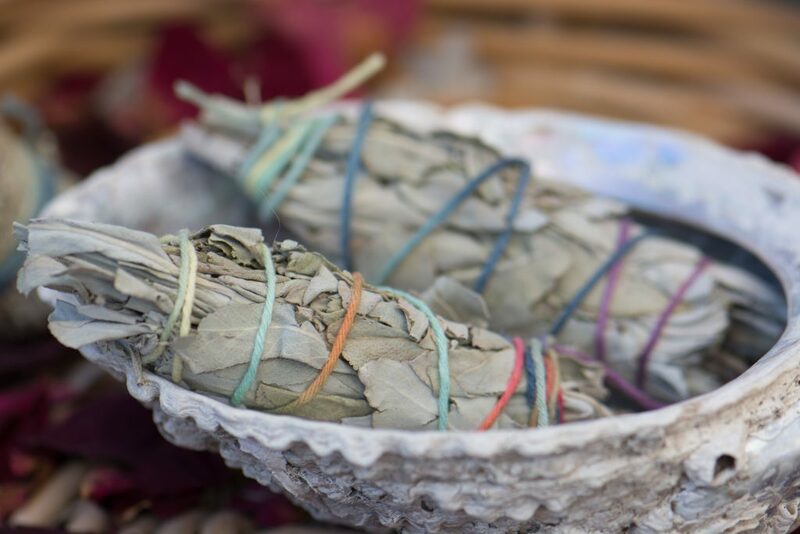 Smudging Scared Ritual - Why, When and How to Smudge? 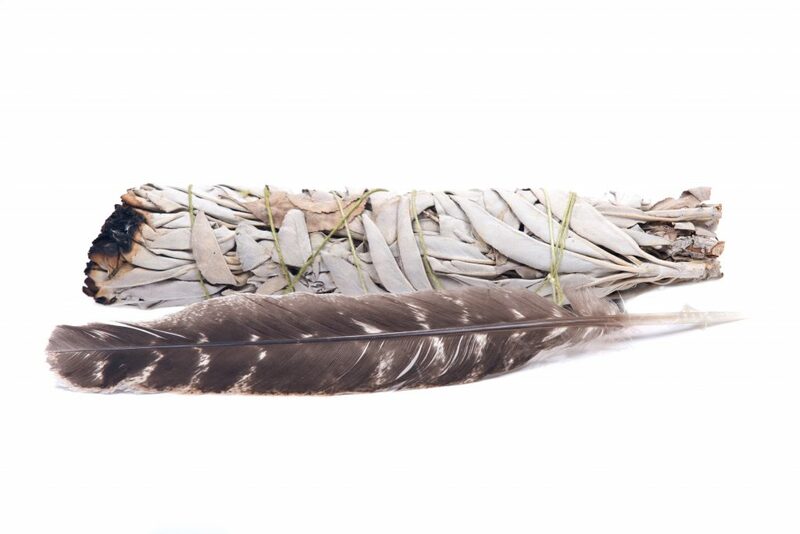 Smudging is a ritual that helps clear negative energy. The ritual consist in burning sacred plants to clear and consecrate the space. Smudging is a simple and safe ritual. Specially relevant, is that it is an ancient and sacred ceremony. Stagnant negative energy can manifest into unhappiness, discomfort or illness. Hence, smudging clears the slate clean for a fresh new start. 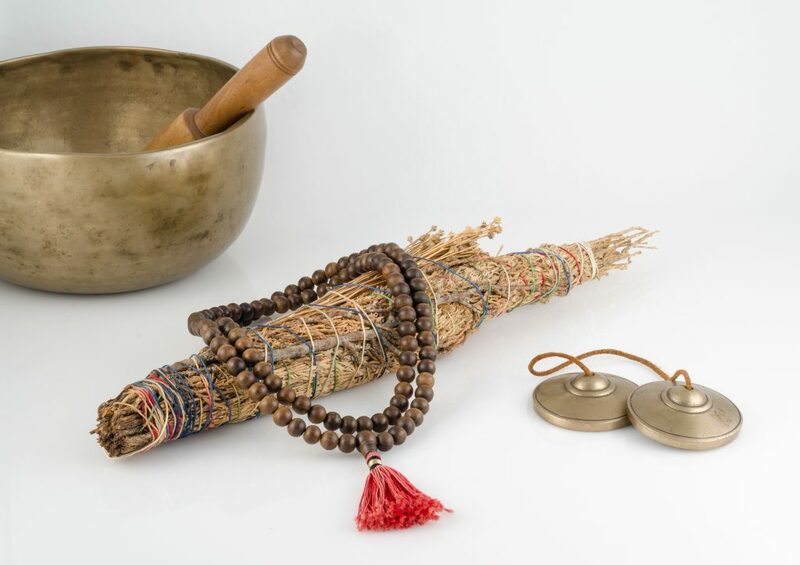 What is the purpose of smudging? The purpose of smudging is to rid a space of lingering energy. Think of it as a cleaning process but for energy. If you are feeling lethargic, weary, and sad, it could be a result of stagnant energy. Most of all, negative energy can stagnate in your physical body and in your environment. The field of your physical body includes your emotional, energetic, mental and spiritual realms. In addition, the field of your environment includes your home, office, and other spaces. 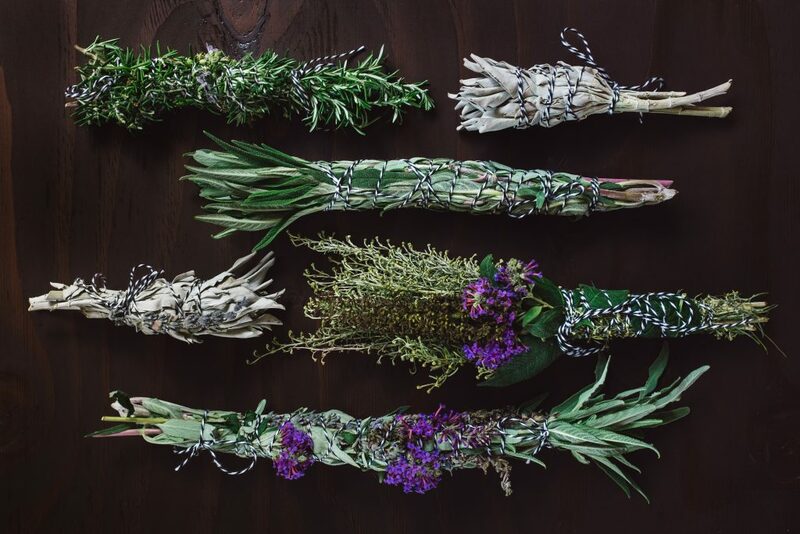 What plants do you use in smudging? What you use to clear the space depends on where you are located and what is available to you. For instance, some of the plants that can be used include pinion, rosemary, tobacco, cedar, sweet grass, juniper, pine needles, deer-tongue, cypress and sage. You will need sage or any of the other sacred plants listed above. The plants represent the earth element. You will also need an abalone shell or a fireproof container. This is to hold and burn the plants. The shell represents the water element. You will also need a lighter or matches, which represent the fire element. You will also need a feather. This represents the air element. You will also need a drum or sacred drumming music. This represents the beating heart. Each element symbolizes nature and creation. Each one carries the significance of divinity and sacredness. When finished, you can extinguish the smudge stick in the bowl with sand. How to smudge a space? The first step is to clear your space of clutter. Then, open the windows and allow clean fresh air to fill the space. After, light the smudge stick on fire and fan the smoke with the feather around the space you wish to clear. Hold the smudge stick over the shell or fireproof container to avoid lit herbs falling on the floor. Practice awareness and deep breathing throughout the ceremony. Smudging is a sacred process. It is not about religion, it is about love and oneness. Move around the space clockwise. First to the East where the sunrises, bringing the opportunity of a new beginning with each day. Then, to the South, representing Earth and honoring creativity and playfulness. Next, to the West, representing water, where the sun goes down, and the blackness of reflection, which commences when the day ends. After, to the North, representing fire and symbolizing knowledge, stamina, compassion and silence, where our rest waits. Slowly circling back to the East where it all began. Gently extinguish the smudge stick by dipping it into a bowl with sand while applying a little pressure to put it out. How to smudge a person? Finally, smudging is not only for spaces. It can also clear your mind, your body and spirit. For instance, you can smudge yourself or someone else to clear negativity, stagnation and sadness. To do this, invite the sacred smoke around the body from head to toe and front to back. Breathe deeply. What should you say when you smudge? Feet be cleansed to take you where you most need to go. Hands be cleansed to create beautiful things. Heart be cleansed to hear communications clearly. Throat be cleansed to speak the right words. Eyes be cleansed to see the signs and beauty of the Earth. Be cleansed by the smoke of these fragrant plants. Smoke carry the prayer to the heavens. You should smudge a number of times a year. For example, some smudge weekly. Others less often. In conclusion, you should smudge whenever you feel there is stagnation.